Financial Services Cloud + Community Cloud. A Perfect Combination. Financial Services Cloud + Community Cloud. A match made in wealth-management heaven. Why? We’ll tell you why. 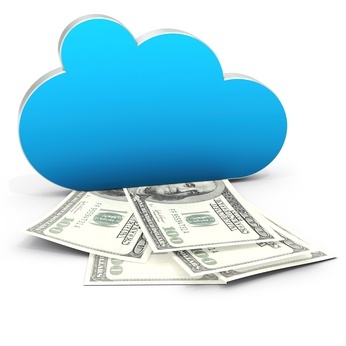 Financial Services Cloud includes a number of standard objects. Its main purpose is to enable the tracking of private wealth management and for collaboration with external consultants. It provides wealth managers with a separate secure communication channel with their clients and access to their financial data in real time. Community Cloud will help you to extend the core capabilities of Financial Services Cloud to your external independent advisor network. It will give you the ability to use new Financial Services Cloud specific objects and expose them for interaction within partner communities. You’ll be able to share vital financial information with wealth management clients by using objects such as Assets and Libraries, Financial Accounts, Financial Goals, etc. Also, you’ll be able to expose a set of custom Lightning components available through Financial Services Cloud for use within communities. They are: Birthday Card, RMD Card, Lead Card, Task Card and Event Card. You can build your custom branded and secure portal for your independent advisor network. You can use Financial Services Cloud and Community Cloud to build your own mobile and responsive communities and Lightning pages. We’ve given you just some of the reasons to consider using Financial Services in conjunction with Community Cloud. Do you see the great potential like we do? Share your thoughts!